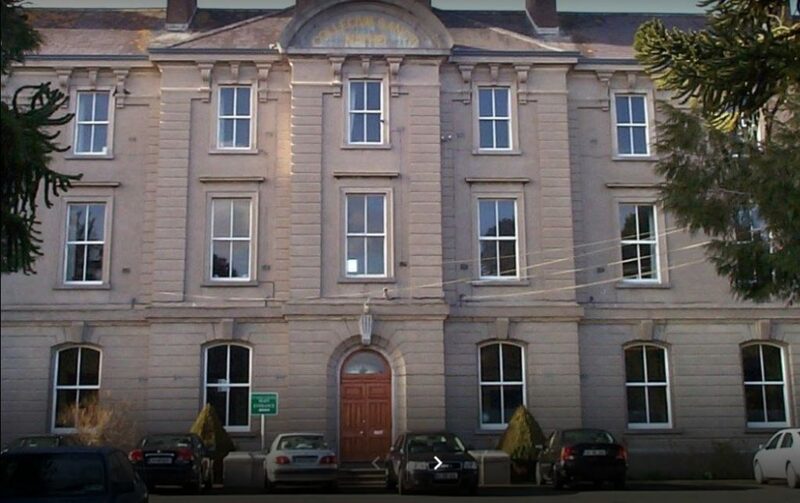 Gardai says a hoax phone call was the reason for the evacuation of students and staff at St Nathy’s College in Ballaghaderreen, Co Roscommon this morning. Parents received a text message at 8:30am to say the school was closing and were told to collect their children. Castlera Gardai say they were called to the school to investigate an incident. They say a decision was made to not have students present while the incident was being dealt with. It’s has now emerged that a hoax phone call was made to school which raised concerns and lead to the evacuation of hundreds of students.